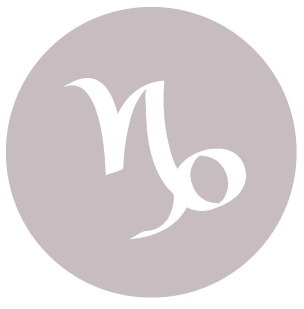 The Moon is in Virgo all day (until Sunday, July 10th, at 4:32 AM). 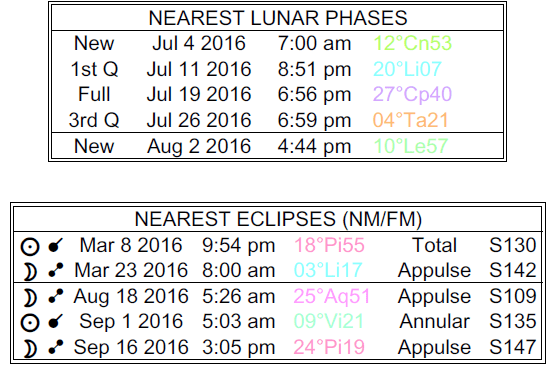 A New Moon occurred on the 4th and a First Quarter Moon will occur on July 11th. 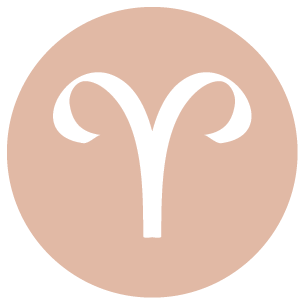 There can be a nice feeling of contentment early today, dear Aries. You might very well enjoy handling work and household details today, and you are likely to come up with some great ideas about either or both of these matters. Health can also be a focus and an area for problem solving and fresh, new thinking. Family and/or co-workers can be cooperative and possibly quite helpful in terms of bringing new insight into your life. Cooperation with others helps fuel your motivation. We tend to be quite open today to learning from others and finding solutions rather than harping on the past early today. It’s a decent time unburden or unload, as well. As the day advances, we’re inclined to close up or withdraw, making it a better time to work on your own. 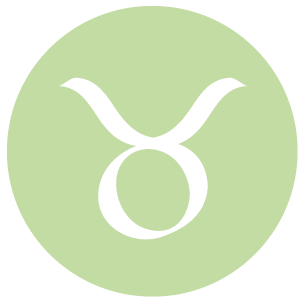 The first half of the day is great for discussing something dear to your heart, making a presentation, or winning someone’s favor, dear Taurus. Personal magnetism is super. There can also be good energy for communicating, spreading good word, word of mouth benefits, interesting offers, and good news or reviews. This is a potentially nice time for feeling a connection with someone special, and there can be a good sense of growth and faith in a relationship. It’s easier to verbalize exactly what you want, and this kind of positive communication can truly benefit you. Your ideas and opinions are received exactly as you intend them. While later today there can be some tensions to deal with revolving around relationships and/or finances, this can also serve to balance out your thinking as you consider realistic and practical angles. 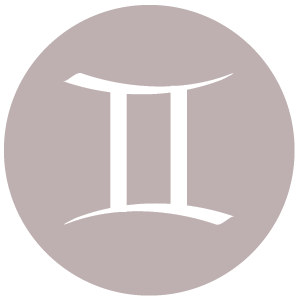 Early today is useful for identifying those things of true value to you, dear Gemini. This makes purchases easy, but it can also extend to non-material realms – you may be seeing exactly what you want and need in a friend or partner, for example. Communicating with sensitivity comes quite naturally now. Feedback from family can be helpful. It’s a good time to make financial plans and to discuss strategies for reaching your goals, as well as for coming to a nice agreement with a partner or someone important to you. A problem that has bothered you might resolve itself or an accurate diagnosis is made. Your vision of an issue is big and broad, and this helps you to put things into perspective. Details of plans may need further attention, and fortunately, later today you are in the right frame of mind to consider them. You may be excited about an idea or a particular topic of study today, dear Cancer. You can be making positive changes to the ways you communicate. The day is good for personal charm. 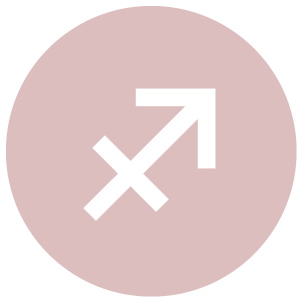 Mercury in your sign is in good relationship with lucky Jupiter, and Venus in your sign connects well with healing Chiron. People may be enjoying your ideas and wisdom, and you’re communicating in positive ways. You are generous with your time and energy. It’s easier than usual to rise above problems and make the best of circumstances. Communications, learning, publishing, and transportation are favorable today. There may be a minor disconnect with a partner or co-worker this afternoon, but whatever conflict that emerges now can ultimately get you to a better, more realistic place. Personal magnetism is on the quiet side, but it’s certainly there today, dear Leo. Quiet charm can be powerful and exactly what’s needed at times like these! Relationships tend to fare well with your increased sensitivity. An approach that’s modest and sincere tends to be the most successful for the time being. This is a time for setting some trends and making it easy for others to follow along. Dreams and intuition are fertile for ideas today. You may be in a supportive role and enjoying taking care of someone now. Private time is helpful, although you are likely to feel quite connected with others. 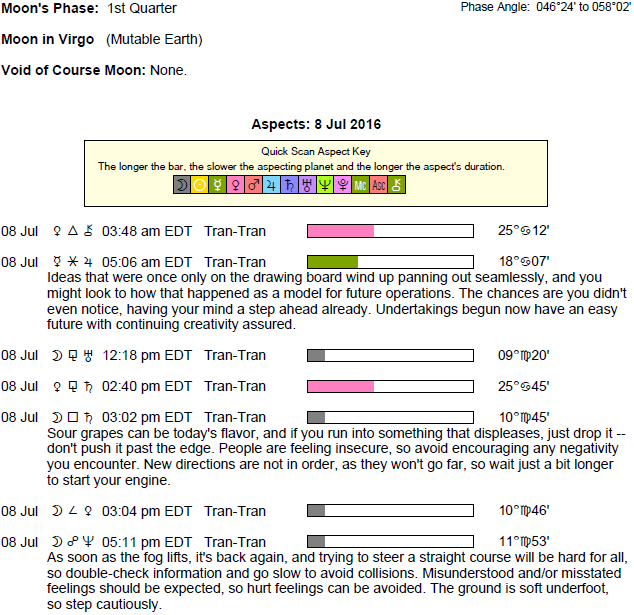 While the first half of the day is strong for big ideas and plans, you’re more inclined to concern yourself with practical details later today. 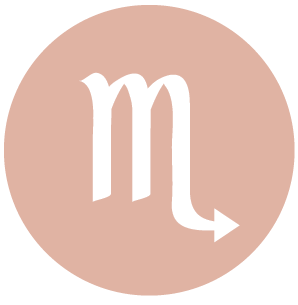 Your ability to tap into patience today is admirable, dear Virgo, and can bring rewards. You’re thinking in big terms, but you’re comfortable enough to understand the value of making long-term plans. This is a strong day for sorting out problems. 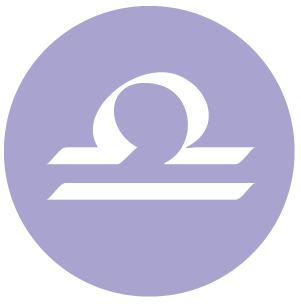 Others tend to listen to what you have to say, or you are drawing in opportunities as you communicate more openly and positively with your ruler, Mercury, in easy aspect to Jupiter in your sign. Your more easygoing and likable qualities are pronounced and attractive. Your advice is useful and appreciated. You can inspire or be inspired by friends and connections. 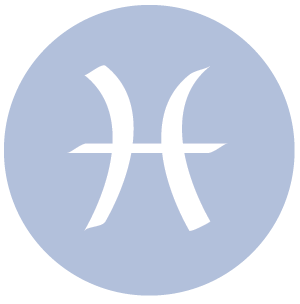 The Moon continues to transit your sign and this puts you in the forefront. Emotions run on the high side, but you are in control. The morning can be very good for personal appeal and matters of the heart, dear Libra, largely due to open hearts and minds. As well, you have a good head for practical matters. Making plans for your money, business deals, and problem solving are all favored now. The power of positive thinking makes anything seem possible right now. You are well-aspected for commercial activity, negotiation, and settling contracts, as long as you’ve done your homework. Sensitive topics can be handled with more ease than usual. If you’re inclined to go over the top this morning, as the day advances you tend to come back down to earth. This can have a nice balancing effect on your day. 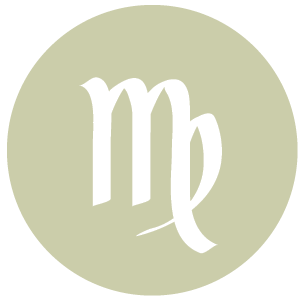 When it comes to love and partnership in the first half of the day, dear Scorpio, you’re in a particularly generous, open frame of mind. There is more patience to draw upon, and acceptance comes easily. It’s a good time to present ideas, make plans, and to think in big terms, particularly related to social and happiness goals, friendships, and group projects. Communications are in good form. Your sense for future trends is very sound right now. Opportunities open up to you as you share your ideas and make an effort to reach out to others. For some of you, a financial boost or gift can be part of the picture. While you should certainly think big this morning, there is good energy for slimming things down later today. Self-improvement endeavors are highly favored right now, dear Sagittarius. This morning is particularly strong for motivation levels and for coming to a mutually beneficial agreement. Cooperation comes easily. It can be a decent time for striking up a conversation about a private or personal matter if this can help you. People tend to give you good and useful feedback or advice now. Professional matters are positive, and for some of you, glowing. Be generous with your time and open to possibilities today for best results. Even so, as the day advances, it makes more sense to you to look after details and practicalities. 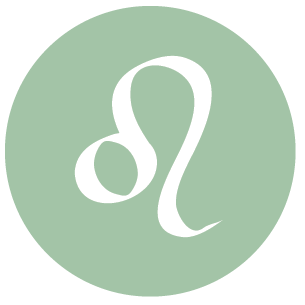 Early today is strong for personal appeal, dear Capricorn. There can be a wonderful sense of stability and faithfulness in love and friendship, and in small ways, you may be getting closer to someone. Your ability to put things into perspective can open up doors that were previously closed, not only because you’re entertaining new ideas, but also because others are more willing to consider your viewpoint. There may be a discovery of a new way to share your ideas that can be rewarding. It is also a good time to forgive and forget old hurts from the past, and to open up the lines of communication. Putting your head together with a partner can be fruitful. As the day advances, there can be some feeling of being on your own or unappreciated, however. This is temporary and may very well lead to something positive as you discover inner resources you never knew you had. 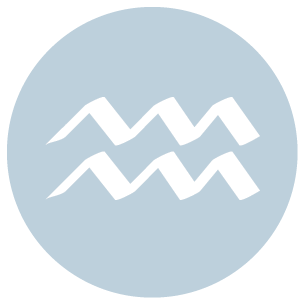 This morning, you have a sharper sense for what’s valuable, dear Aquarius. You can be quite pleased with work and the little things that you’ve accomplished. Good energy is with you in the first half of the day for optimistic feelings, sharing ideas with others, and solving problems quite happily. Your approach to practical matters is positive and creative. You may be tackling duties that you don’t typically feel motivated to complete. You can get much done now, and there is bound to be quite a bit of relief as you reduce the clutter in your mind and conscience. There is an easygoing way about how you express yourself now that is especially appealing to others. As the day advances, you’re more interested in the details than the big ideas. Minds are open this morning, dear Pisces, so that making changes feels natural. Personal magnetism is good and matters of the heart can thrive. Thoughts flow, and so does the creative process. Consider expressing yourself through creative mediums. You are certainly recognizing a need for more creative and expressive outlets these days, and today, you are steering in the right direction. There can be a lot of activity today with regards to the exchange of ideas, communications with friends, and a flood of thoughts. A rewarding conversation can figure strongly. While the morning is good for big ideas, the afternoon is better for seeing the practical angles. Don’t let this comparatively more serious energy bring you down – use it to make refinements and edits. 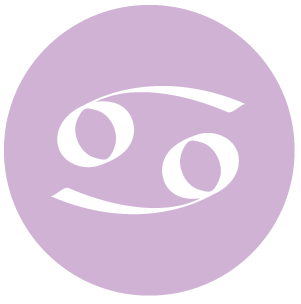 If Your Birthday is July 8th, If Today is Your Birthday full horoscope here. Interactions may not be flowing freely. There can be some concern about feelings, loyalties, money, and relationships. We are not as demonstrative and perhaps less appreciative. Small obstacles or hurdles require patience. Sabian Symbol: Three fledglings in a nest high in a tree. Cnj 22°Ge23 PHACT To quest adventure. 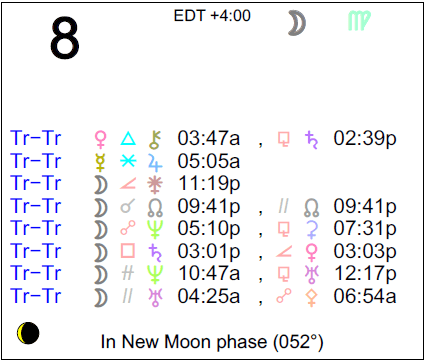 Sun 02° Taurus 54' 23"
Moon 22° Sagittarius 19' 44"
Mars 15° Gemini 11' 39"